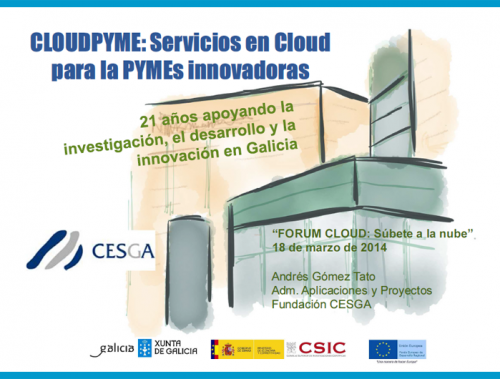 In this section will be able to find the presentations related with the project CloudPYME. 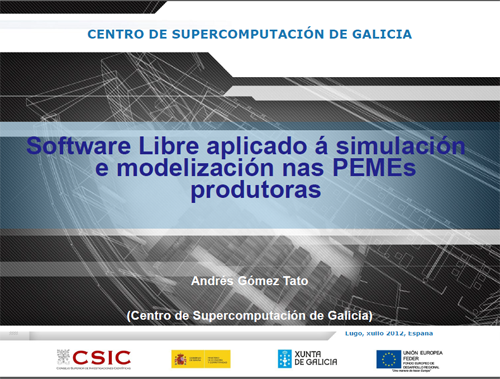 Presentation at Info Day Event: Oportunities for SME´s on the euroepean area of Galicia-North of Portugal, Santiago de Compostela (Spain), 5th of June. 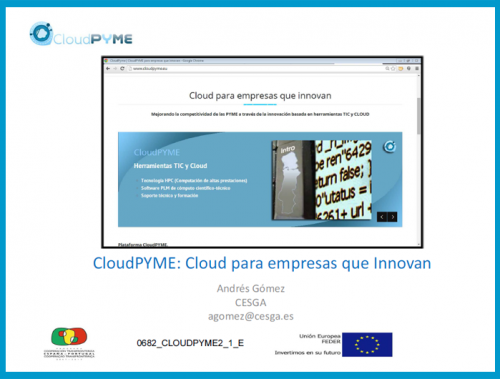 CloudPYME, Cloud for innovative companies. 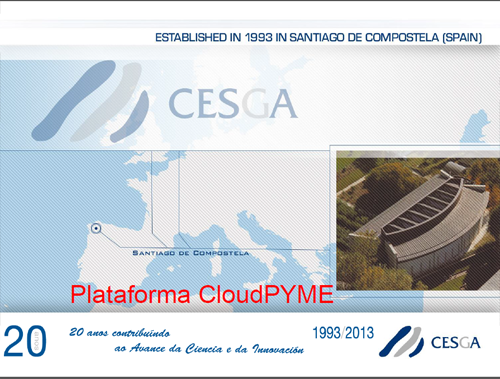 CESGA. 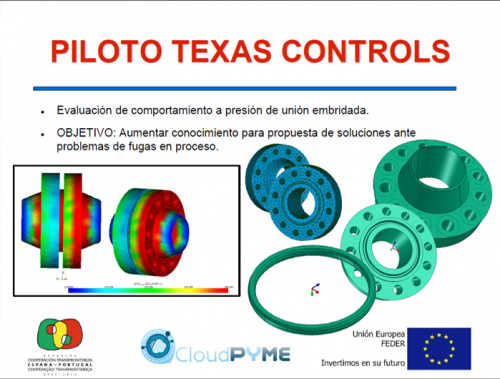 Presentations on the results of the project and the pilots CloudPYME. Press conference on 28th of May 2013.